GRIDSMART was born into eternal and unchangeable Principles: Simple. Flexible. Transparent. GRIDSMART starts every day advancing these Principles in all parts of our business on the road to our vision of Improving One Billion Lives Through Technology. So now, as we proudly roll-out our new STREETSMART, please know that this is a product built and supported entirely in the GRIDSMART Way. 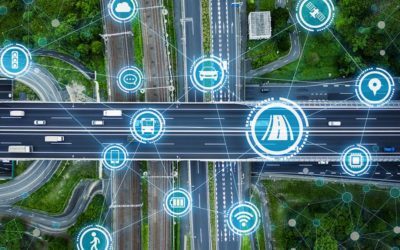 We love our partners at Acyclica, who innovated and commercialized the powerful engine, but to be GRIDSMART, the STREETSMART product had more than a few additional hurdles to clear. 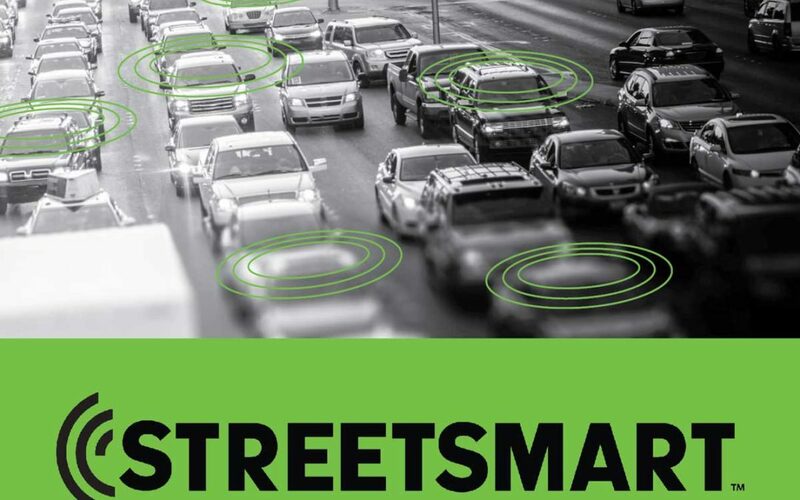 STREETSMART hardware is 100% GRIDSMART, designed with the toughness and grit of its big brother GS2. Built from the ground up in collaboration with a prominent design firm, STREETSMART not only has rock-solid components and guts like GS2, he even looks a bit like his older brother. STREETSMART comes with a Simple and Flexible GRIDSMART user interface (UI). We promise to keep making the UI easier every day, just like GS2. Of course, the heart of STREETSMART is the pioneering Acyclica engine. Same thoroughbred, just gets draped and quality tested the GRIDSMART Way with the kind of UI you expect from GRIDSMART. Need support? That is also 100% delivered in the GRIDSMART Way. And of course, STREETSMART will get better and better because the GRIDSMART Way is to never quit innovating, never quit pushing the limits of Simple. Flexible. Transparent. The GRIDSMART Way is investment in our customers through continuous improvement. It is truly quality over quantity on our line card. We invest in you. I personally promise this. 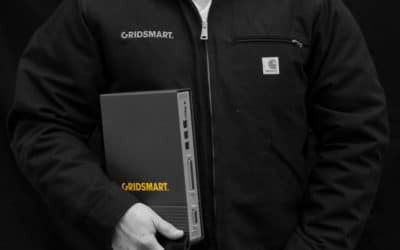 You have my word, GRIDSMART never quits on Simple. Flexible. Transparent. If you even have a slight suspicion we are falling on our Principles, email Principles@GRIDSMART.com and it will show up unfiltered and transparent on my desktop and the desktop of the entire Executive Committee. You will have our attention; that is a rock-solid pledge. So, give STREETSMART a ride. The hardware is solid. It is Flexible to use with or without GS2. The UI is your friend. The UI is Simple to navigate. And of course, the pricing is Transparent. It is one price all included. No TBD fees or worse yet, none of those infamous user credits or tokens. What you see is what you get. Just a solid product built to help you do what you do so well every day.